SteveBikoFoundation's tweet - "Today marks the 46th anniversary of the brutal and savage assassination of an outstanding revolutionary, master strategists, theoretician, intellectual and military leader of the African Party for Independence of Guinea and Cape Verde (PAIGC), Amilcar Cabral. We salute you! " 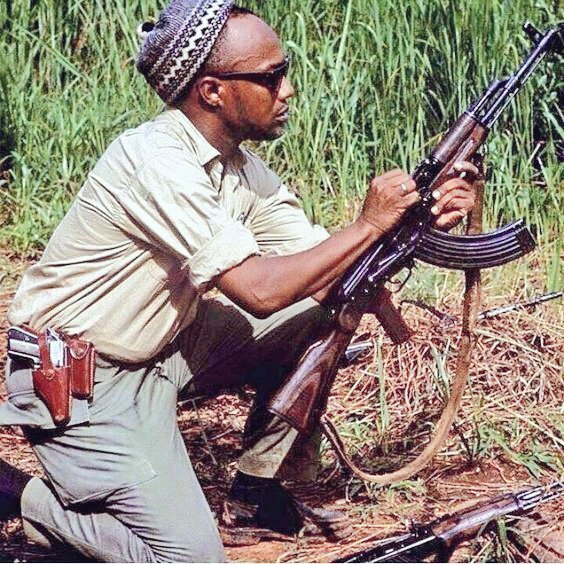 Today marks the 46th anniversary of the brutal and savage assassination of an outstanding revolutionary, master strategists, theoretician, intellectual and military leader of the African Party for Independence of Guinea and Cape Verde (PAIGC), Amilcar Cabral. We salute you!